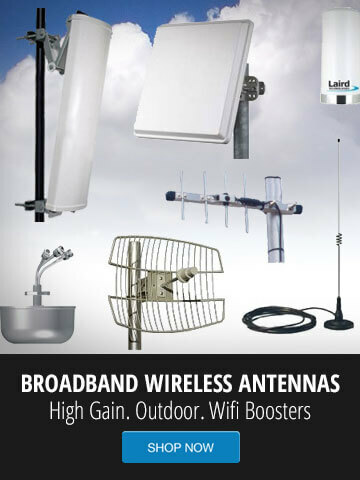 Wireless Antenna selection from GNS Wireless includes Patch Antennas, Sectorized Panel Antennas, Omni-Directional and Yagi Antennas in all frequencies including the popular 900 MHz, 2.4 GHz, and 5 Ghz spectrum. For more information, please contact us at 516-214-0321. PTP 670 systems provide 4.9 to 6.05 GHz, multi-band flexibility in a single radio and operate in channel sizes from 5 to 45 MHz. SFP Modules now available from GNS Wireless. Ubiquiti U Fiber Multi-Mode SFP, MikroTik SFP+, Hana Wireless SPF multi-gigabit now available from GNS Wireless LLC. Contact us directly for more information, (516) 214-0321. The US government has imposed tariffs on selected products imported from China. Do you want to prevent users from hogging all your bandwidth at the RV Park? 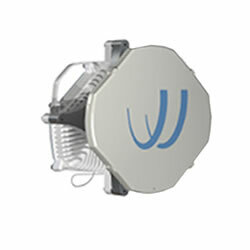 Bridgewave Ultra High Capacity backhaul solutions. 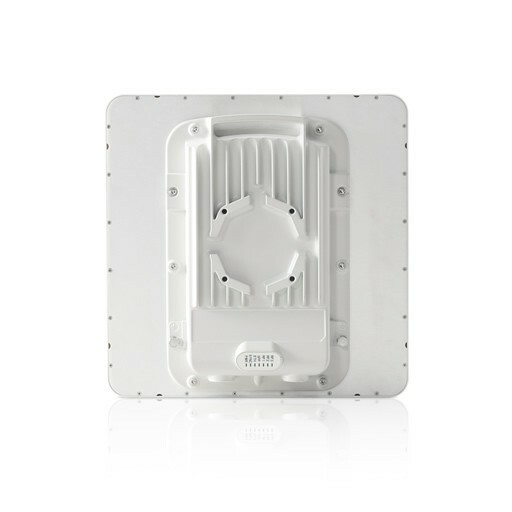 Up to 20Gbps, and 2000MHz channel width for Carrier Grade Wireless solutions. 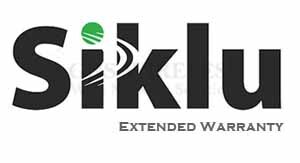 Siklu Warranty Options Available from GNS Wireless LLC.